Charlie and Mary Routh have been very involved with Shepherd’s Center and its mission. They volunteered for special events and activities, attended classes, and gave their time to help local senior citizens. With his background in engineering and his can-do spirit, Charlie can fix almost anything around the house; he shared these skills with many seniors who needed basic home repairs through our Handy Hands volunteer service. Charlie supported and chaired past golf tournaments and joined the Board of Trustees for two terms, serving as President in 2004. And if you know Charlie, you are sure to know Mary, his partner in servic e and life. 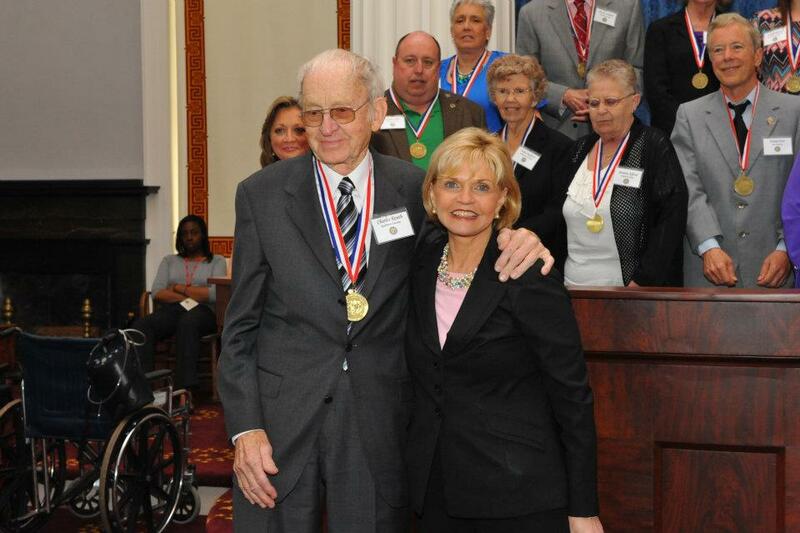 SCG nominated Charlie for the Governor’s Award for Volunteer Service, where he was awarded our state’s Medallion Award for Lifetime Achievement in 2012. Charlie challenged the board to build a reserve operating fund for long-term support of quality programs for older adults. 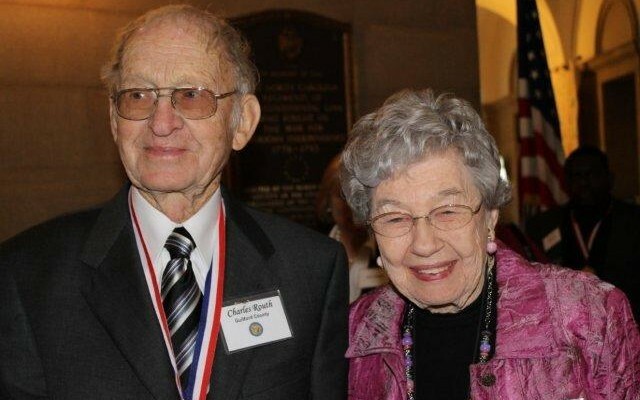 In 2011, the matching funds plus the gifts from Charlie & Mary were placed in an endowment fund with the Community Foundation of Greater Greensboro. While the Endowment retains donations in the investment account, each year CFGG allocates an earnings distribution while retaining/investing the core contributions of hundreds of contributors. We invite you to add your contribution to the Routh Endowment to ensure long-term support of the Shepherd’s Center. You may choose to donate now through the PayPal button on the right side of this page, but please add a note that you prefer to have your gift retained and invested by adding “Routh Endowment” in the note section. You may also choose to give to the Routh Fund directly through CFGG.